At Quality Overhead Door, we have a long history of serving Northwest Ohio and Southeast Michigan communities. We’ve received the Angie’s List Super Service Award, as well as an A+ rating from the Better Business Bureau — a small indication of our commitment to excellence. 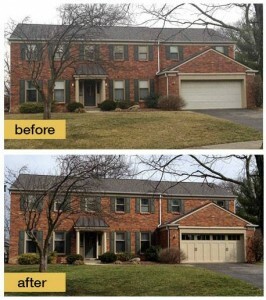 Trust us for garage doors in Wood County, as well as other products for your home or businesses. We offer a huge selection of garage door openers and garage doors in Wood County, Ohio because you need options when searching for the perfect product for your home or business. 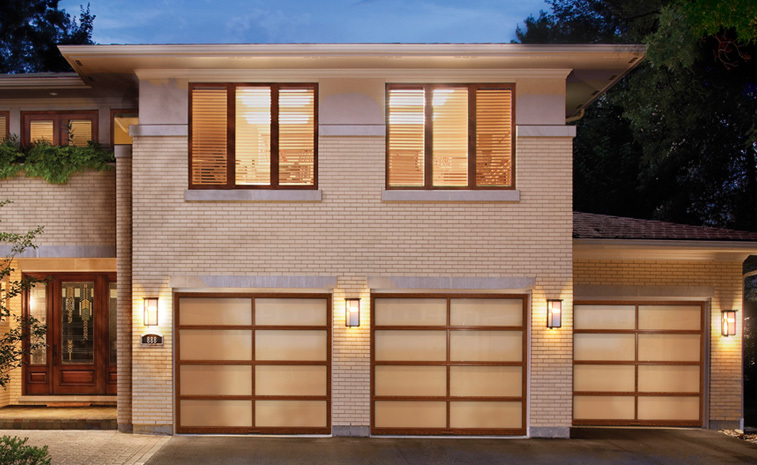 A new residential garage door should complement your existing architecture and enhance your home’s curb appeal, and we have the attractive products needed to transform the way your home looks and feels. Further customize your selection by adding optional windows, hardware, insulation and more. In addition to installation, we offer garage door repair in Wood County, Ohio, as well as communities throughout Northwest Ohio and Southeast Michigan. Our team of experienced technicians includes friendly, helpful service professionals who can work on garage doors and openers of any make or model. We respond urgently to calls for garage door repair in Wood County, Ohio because we know a garage door breakdown can be a significant issue at your home or business. We want you to have as much information as possible before choosing a new garage door. 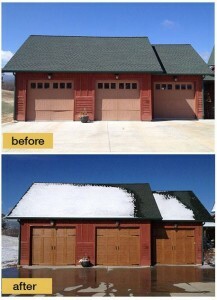 That’s why we offer free estimates on new garage doors and garage door openers in Wood County, Ohio. We also want you to have confidence and peace of mind after installation is complete, which is why we offer warranties on parts and labor. Does your business rely on garage doors, too? At Quality Overhead Door we also deliver commercial garage doors in Wood County, Ohio. In our selection, you’ll find a huge inventory of sectional doors, coiling doors, fire doors, high-speed doors, fabric doors and many others. As with our residential products, we install commercial garage doors in Wood County, Ohio with the utmost attention to detail. Our selection of garage door openers also comes from leading manufacturers like LiftMaster, Genie, Sears, Challenger, Raynor, Chamberlain and others. By offering the very best products on the market, we help ensure you get a quality, durable garage door or opener that deliver value over the long-term. Family owned and operated, Quality Overhead Door has been serving Toledo-area communities since 1982. Knowing that garage door needs at homes and businesses are often urgent, we strive to be the most reliable and responsive service provider in the area — and our services go beyond just garage doors and openers. We also offer fireplaces, awnings, storm doors, entry doors and other home products.